Palm Stone Tree would look wonderful anywhere in house and office. It also makes a unique gift for your loved ones. 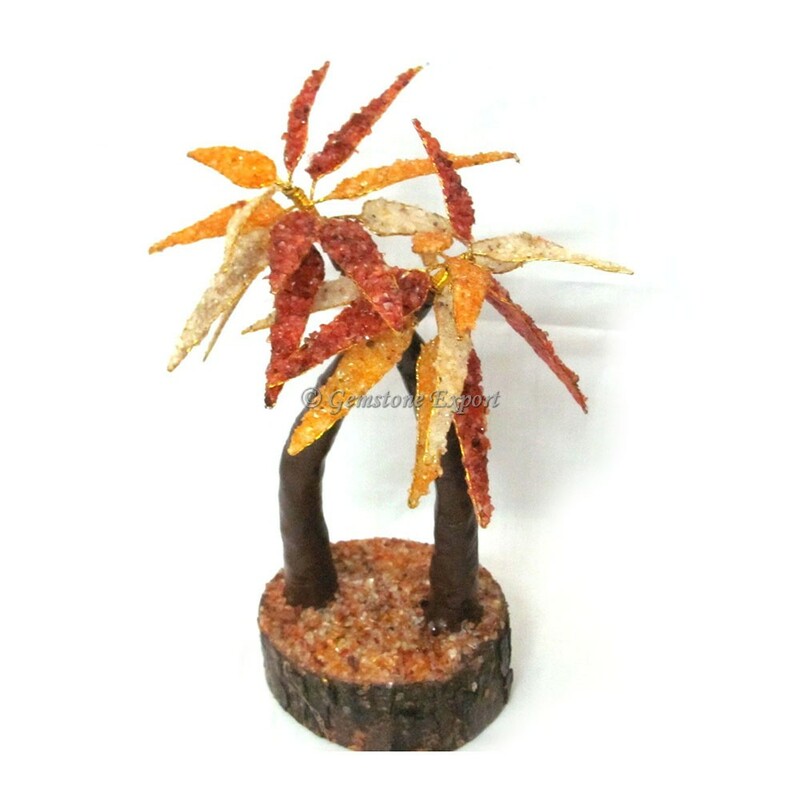 You can avail this palm tree from Gemstone Export at an affordable price.